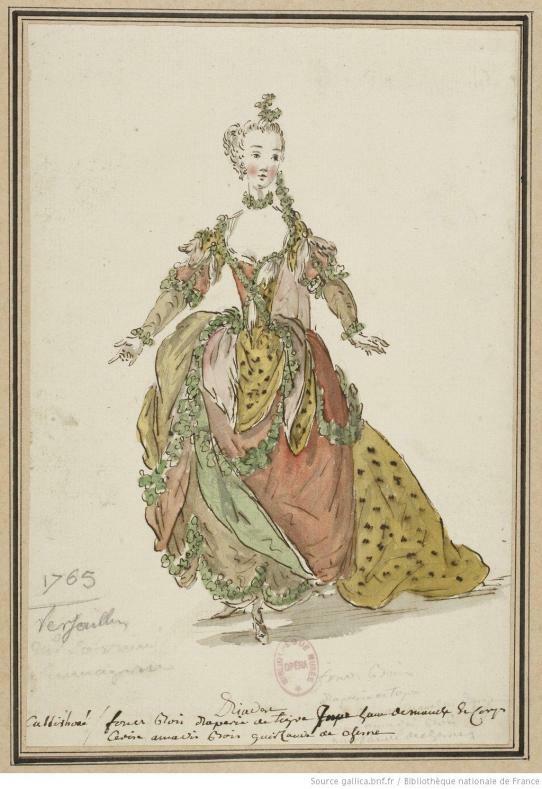 Death of Élisabeth de Finance, Jean-Philippe Rameau's sister; he is in Lyon at the time and does not return to Dijon. 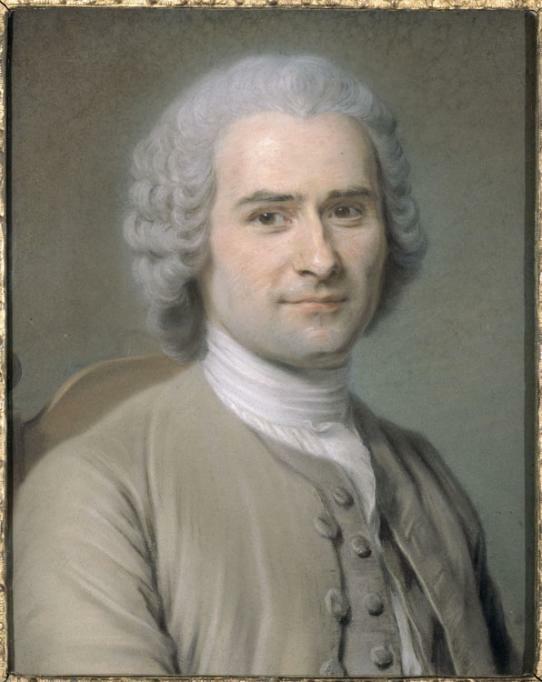 In a new will, Jean Rameau leaves his family home to Jean-Philippe and Claude-Bernard. 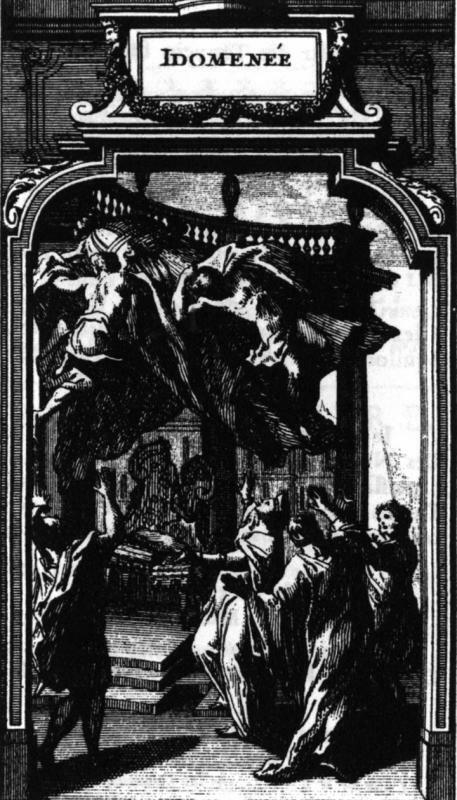 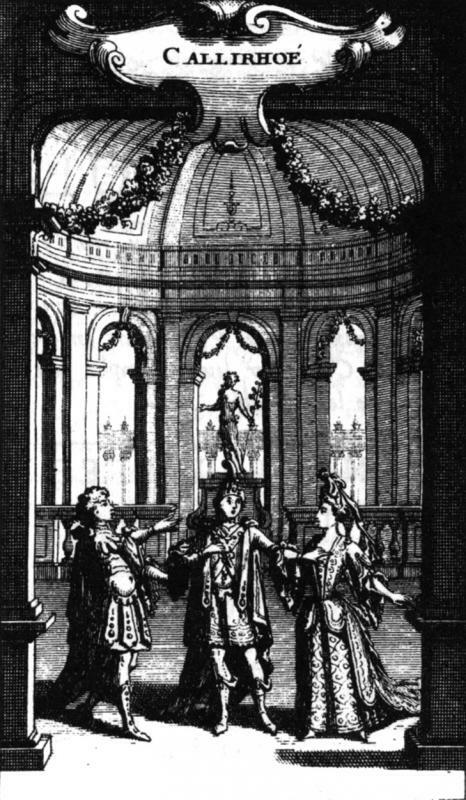 Deaths of the Duc de Bourgogne (the ‘Petit Dauphin’) and his wife Marie-Adélaïde, the parents of Louis XV. Following the death of the Duc de Bretagne, the Duc d'Anjou, his elder brother, becomes Dauphin. 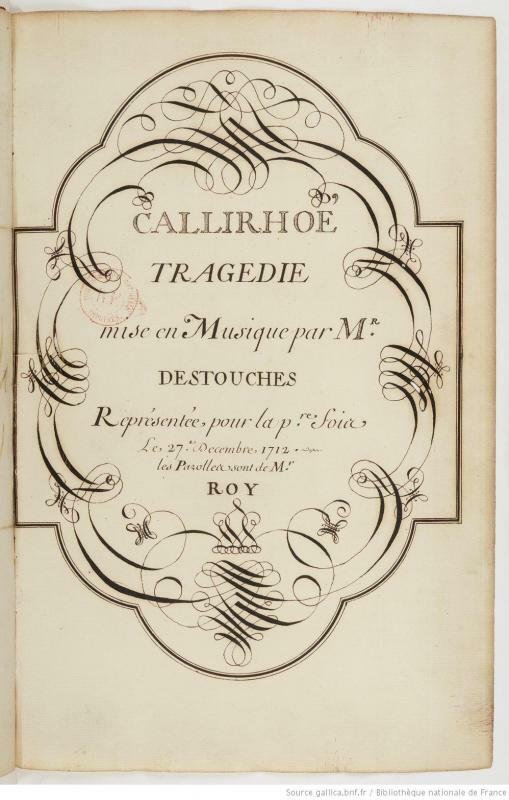 Première of Callirhoé by Destouches at the Académie royale de musique. 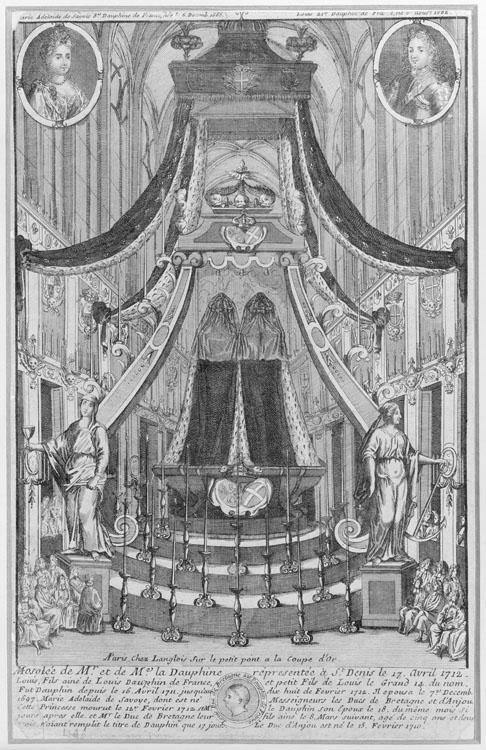 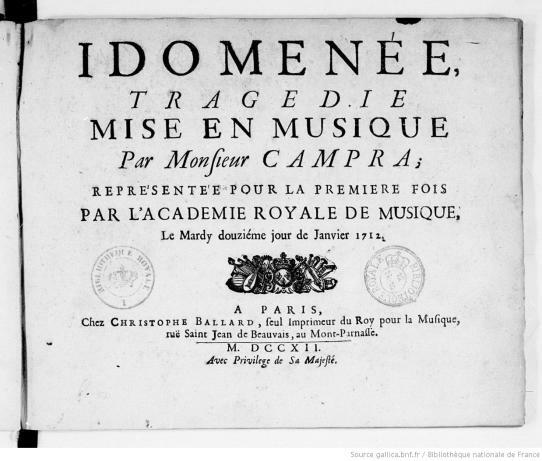 Première of Campra's Idoménée at the Académie royale de musique.